Welcome back to the greatest achievement in human history. The pyramids? Whatever, aliens helped out. Penicillin? I can barely even spell it, how important can it be. 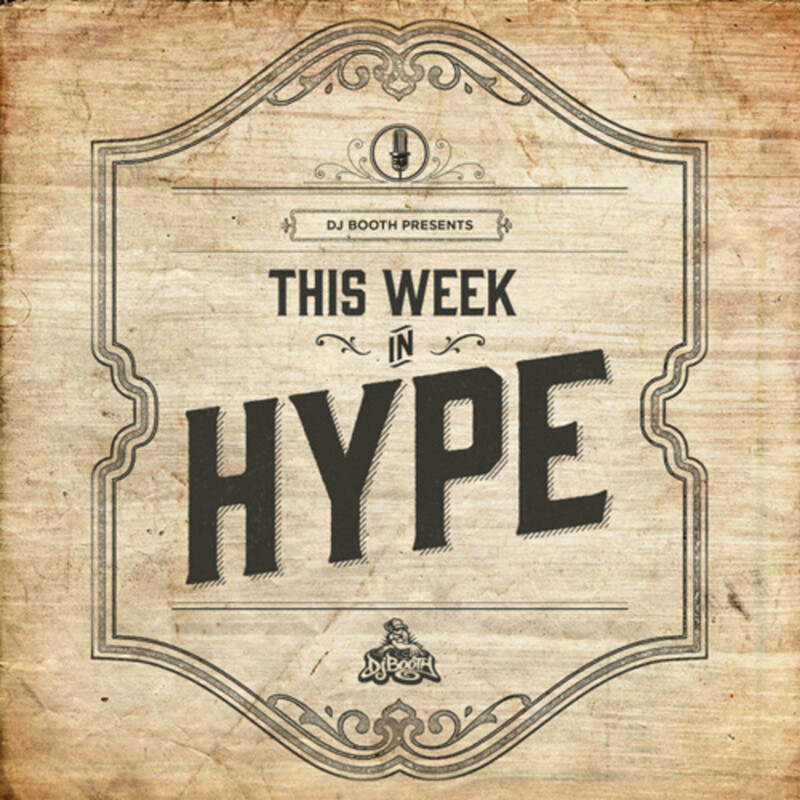 "This Week in Hype" though? That&apos;s the stuff that history is made of. 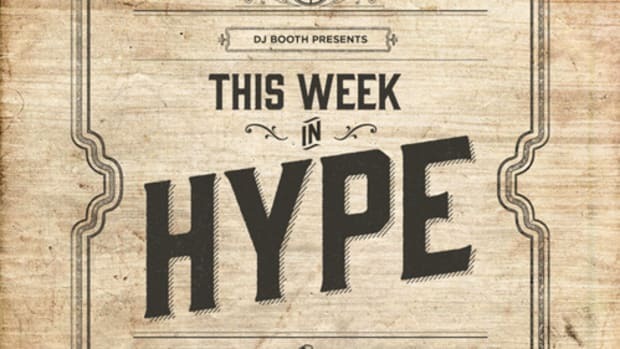 This week, I attempt to figure out if Drake really should be considered a hip-hop legend, plus I bring on Houston&apos;s Club God BeatKing to talk the birth of his ratchet comedy rap movement. Lately I&apos;ve been obsessed with Houston hip-hop, so I had to bring on one of the H-Town&apos;s leading new artists, BeatKing. We talk about the role of comedy in his music, how he found his home in the club and much more. This week&apos;s closing song, BeatKing and Gangsta Boo&apos;s "Mashing."